Is the nation an 'imagined community' centered on culture or rather a biological community determined by heredity? Modernism and Eugenics examines this question from a bifocal perspective. 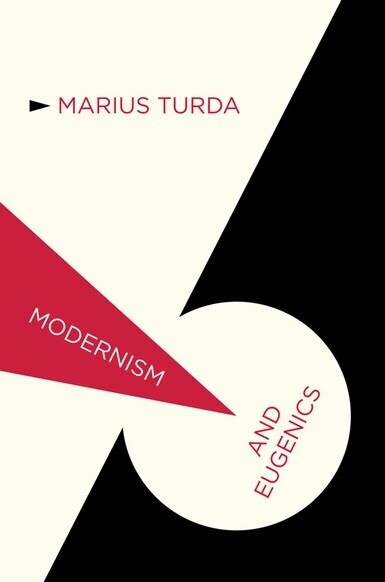 On the one hand, it looks at technologies through which the individual body was re-defined eugenically by a diverse range of European scientists and politicians between 1870 and 1940; on the other, it illuminates how the national community was represented by eugenic discourses that strove to battle a perceived process of cultural decay and biological degeneration. In the wake of a renewed interest in the history of science and fascism, Modernism and Eugenics treats the history of eugenics not as distorted version of crude social Darwinism that found its culmination in the Nazi policies of genocide but as an integral part of European modernity, one in which the state and the individual embarked on an unprecedented quest to renew an idealized national community.